Chiropractic Manipulation is quickly becoming a growing area of research. A recent study in the Orthopaedic Surgeons Journal SPINE looked at the possibility of adding Chiropractic manipulation to standard medical care including physical therapies, pharmacological management through analgesics and education about self management. Studies of this nature are important in highlighting the efficacy of a Chiropractic approach and showing that often a multidisciplinary approach to healthcare is often the most beneficial for the patient. 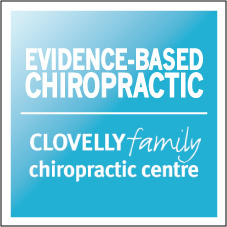 However this study is the first step in a larger body of evidence outlining the benefits of Chiropractic manipulation. Adding Chiropractic to Standard Medical Care for Patients with Acute Lower Back Pain (2013) Christine M. Goertz, DC, PhD, et al.